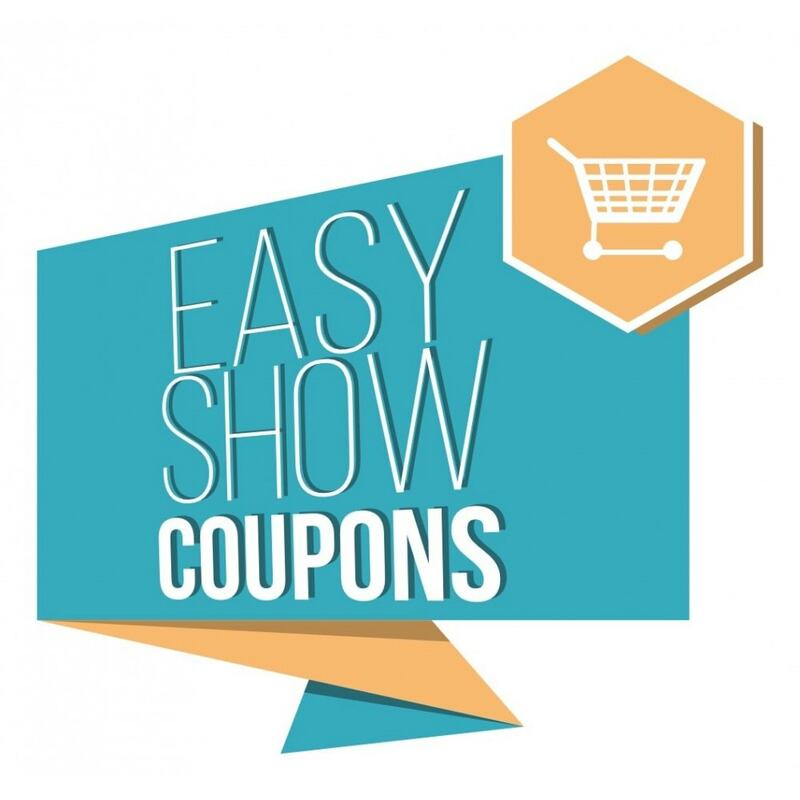 Easy Show Coupons will automatically shows your coupons in the product page so that your users can benefit your discounts and this will boost your sales! Also if you providers impose you catalog price, but you can get benefit of reducing your margins, this module will allow you to show the best deal to your users without changing the product price. Be totally clear to your users about the actual reduced price of your products. 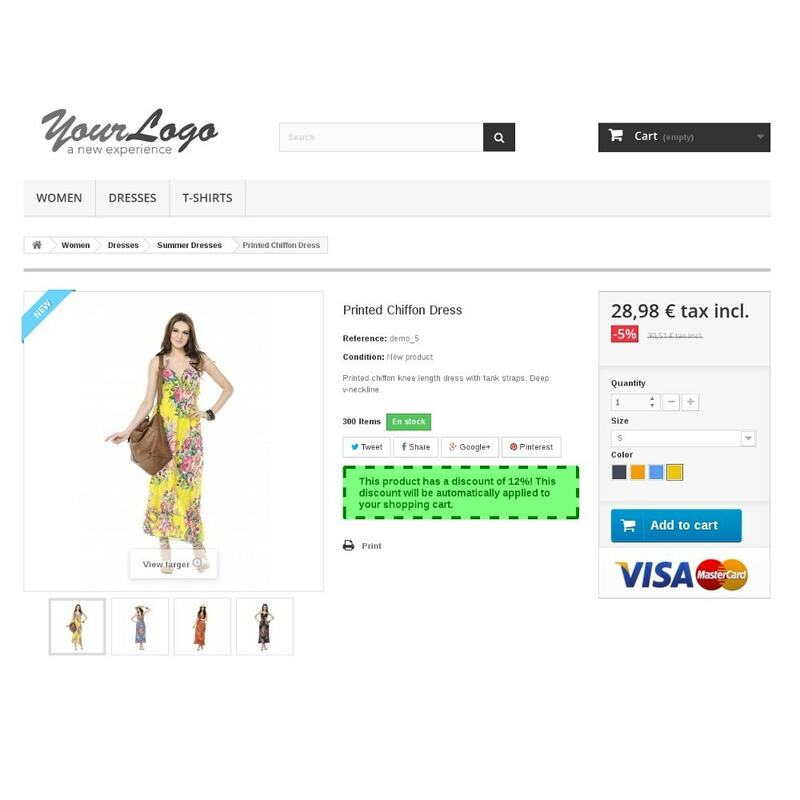 You can create cart rules with no coupon code and the module will correctly detect it. Once the module is installed and enabled it will show all discounts and benefits in the product detail page so please check your cart rules and coupons to be sure that you are not offering unwanted benefits for your products.